Toxins and tanks: could your fishtank really be deadly? Could a deadly poison be lurking in your fish tank? A few days ago I came across a news story: “Fish owner tells how cleaning out tank released deadly palytoxin that poisoned family and led to closure of entire street“. Now you have to admit, as titles go that’s pretty compelling. To begin with, for some reason, I had it in my head that this happened in Australia (in my defence, that is where most of the really deadly stuff happens, right?). But no, this happened in the U.K. Not only that, but it was even in Oxfordshire, which is my neck of the woods. The fish tank owner, a man named Chris Matthews, was actually an experienced aquarist. He knew about palytoxin – a poisonous substance which can be released by corals – and he was aware that it can be deadly if ingested. He also knew that it can cause serious skin irritation. What he didn’t realise was that taking his pulsing xenia coral out of the tank could cause it to release the toxin into the air. But before I talk about palytoxin, let’s just look at the word “toxin” for a moment. It has a specific meaning, and it’s often misused. As in many, many adverts. Here’s a recent one, but these easy to find – just put “toxin free” into the search engine of your choice. In a way, this is quite funny. You see, “toxin” specifically refers to “a poison of plant or animal origin“. In other words, a naturally occurring poison*. There are lots and lots of naturally occurring poisons. Plants make them all the time, generally to ward off pests. Most essential oils can, at a high enough dose, be toxic. The hand cream in that picture contains peppermint oil. Peppermint is, of course, pretty safe – we’ve all eaten mints after all – but guess what? Take huge dose of it and it becomes a real problem. Now, I’m not for one second suggesting that hand cream is dangerous or harmful, but technically, it’s not “toxin free”. Beauty products which contain only synthetic ingredients are, by definition, toxin-free. Yes, the irony or this sort of marketing is that beauty products made out of entirely synthetic ingredients definitely will be toxin-free. 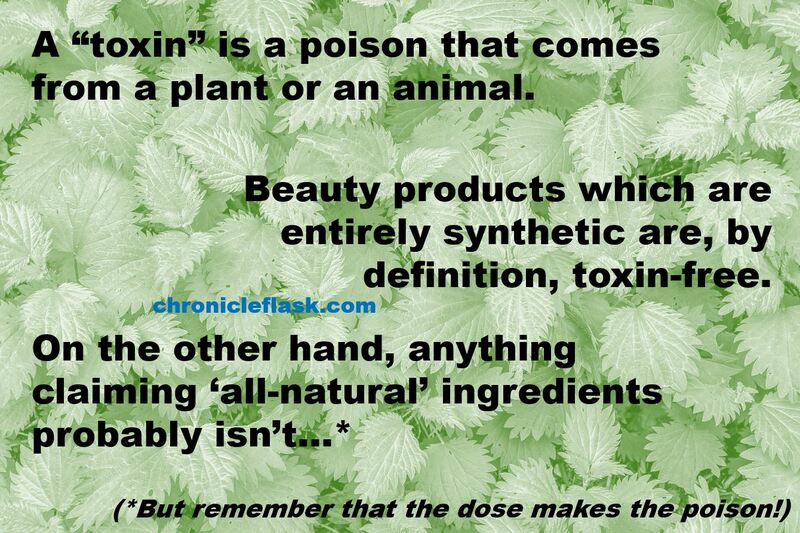 Nothing natural = no toxins. Whereas anything made out of naturally occurring substances almost certainly isn’t, regardless of its spurious labelling. Anyway, back to the palytoxin. It’s naturally occurring. And incredibly dangerous. More proof, as if we needed it, that natural doesn’t mean safe. Very often, in fact, quite the opposite. The human race has spent millenia working out how to protect itself from nature and all her associated nastiness (bacteria, viruses, extreme temperatures, poor food supply, predators…. the list is long and unpleasant) and yet for some reason it’s become fashionable to forget all that and imagine a utopia where mother nature knows best. Honestly, she doesn’t. Well, maybe she does – but being kind to human beings isn’t on her agenda. Palytoxin is especially unpleasant. Indeed, it’s thought to be the second most poisonous non-protein substance known (there are some very impressive protein-based ones, though – botulinum toxin for one). The only thing which is more toxic is maitoxin – a poison which can be found in striated surgeonfish thanks to the algae they eat. Palytoxin is a large molecule. Palytoxin is a big molecule, technically categorised as a fatty alcohol. It has eight carbon-carbon double bonds, 40 hydroxy groups (phew) and is positively covered in chiral centres (don’t worry students: your teacher isn’t going to expect you to draw this one. Probably). Bits of it are water-soluble whilst other parts are fat soluble, meaning it can dissolve in both types of substance. Because it’s not a protein, heat doesn’t denature it, so you can’t get rid of this toxin with boiling water or by heating it. However, it does decompose and become non-toxic in acidic or alkaline solutions. Household bleach will destroy it. It’s mostly found in the tropics, where it’s made by certain types of coral and plankton, or possibly by bacteria living on and in these organisms. 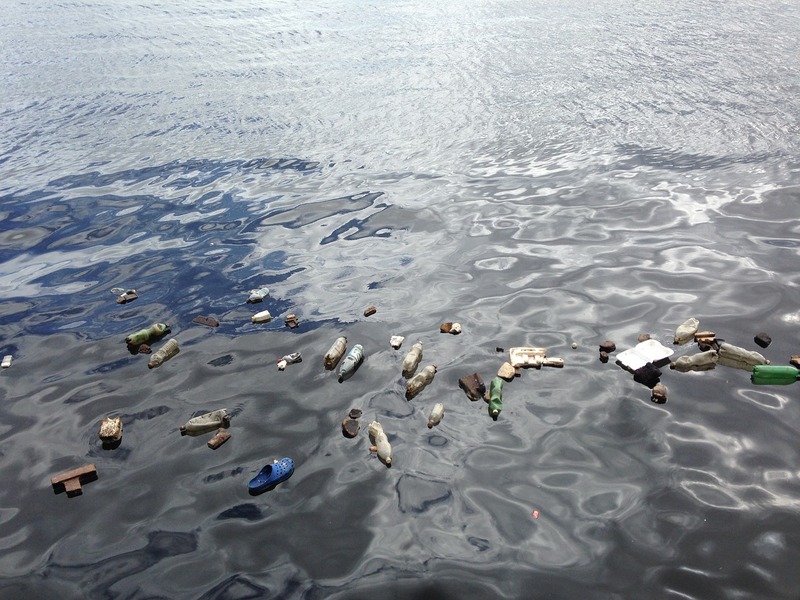 It also turns up in fish, crabs and other marine organisms that feed on these things. In fact, story time! There is a Hawaiian legend which tells that Maui villagers once caught a Shark God with a hunger for human flesh whom they believed had been killing their fishermen. They killed the Shark God and burned him, throwing the ashes into a tide pool. The ashes caused ugly brown anemones to grow. Later, the villagers discovered that blades smeared with these “limu” would cause certain death. So the anemones came to be known as “Limu Make O Hana” or Seaweed of Death from Hana. We now know that those brown ‘anemones’ are zoanthid corals, and the ‘certain death’ was due to palytoxin poisoning. Zoanthids are a source of palytoxin. People don’t suffer palytoxin poisoning very often. Most cases have been in people who’ve eaten seafood and, as here, aquarium hobbyists. In a few cases people have been exposed to algae blooms. It’s really nasty though. Palytoxin can affect every type of cell in the body (yikes) and as a result the symptoms are different according to the route of exposure. 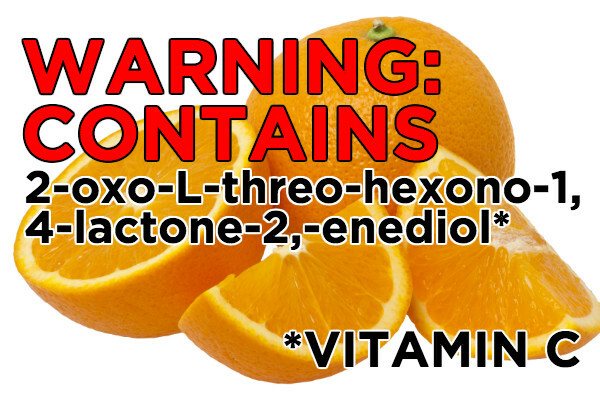 Eat it and you’re likely to experience a bitter taste in your mouth, muscle spasms and abdominal cramps, nausea, lethargy, tingling and loss of sensation, slow heart rate, kidney failure and respiratory distress. It can damage your heart muscle; in the worst case scenario, it causes death by cardiac arrest. On the other hand, if you inhale it, the symptoms are more likely to revolve around the respiratory system, such as constriction of the airways which causes wheezing and difficulty breathing. It can also cause fever and eye-infection type symptoms. Over time, though, the result is the same: muscle weakness and eventually, death from heart failure. The respiratory symptoms from palytoxin are easily misdiagnosed: it looks like a viral or bacterial infection. In fact, our fish tank owner initially thought he had flu. It was only when everyone in the family got ill, even the dogs, that he realised that it must be poisoning. Fortunately, the emergency services took it seriously and sent both ambulance and fire crews to his house, as well as police. They closed the street and ensured that the poison was safely removed. There is no antidote, but the symptoms can be eased by, for example, treatment with vasodilators. If the source of exposure is removed the victim is likely to recover over time. You’ll be pleased to hear that Chris Matthews, his family, and the firefighters who attended the scene, were checked over at hospital and appear to be okay. Click the image to read safety guidelines from the Ornamental Aquatic Trade Association. According to the Ornamental Aquatic Trade Association, the most important piece of safety advice is to only handle your marine creatures underwater and fully submerged. Don’t take them out of the tank unnecessarily, and if you do need to move them, use submerged plastic bags or a bucket, so that they stay underwater at all times. You should also wear strong rubber gloves, ideally gloves specifically designed for aquarium use (such as these). If you need to dispose of a rock which contains soft coral species, soak it in a bleach solution – one part household bleach to nine parts water – for several days before you intend to dispose of it. Leaving an untreated rock outside to dry will not make it safe – it could still be highly toxic. Finally, whilst activated charcoal can help to keep palytoxin out of the water, it may not be able to cope with large quantities, and it needs to be changed frequently. Fish tank owner Chris also said: “The information is not readily available online in a way people can easily understand” and “I want to use this experience to educate people about the risks and the measures people need to take.” Hopefully this blog post (and all the associated news coverage) will help with that. 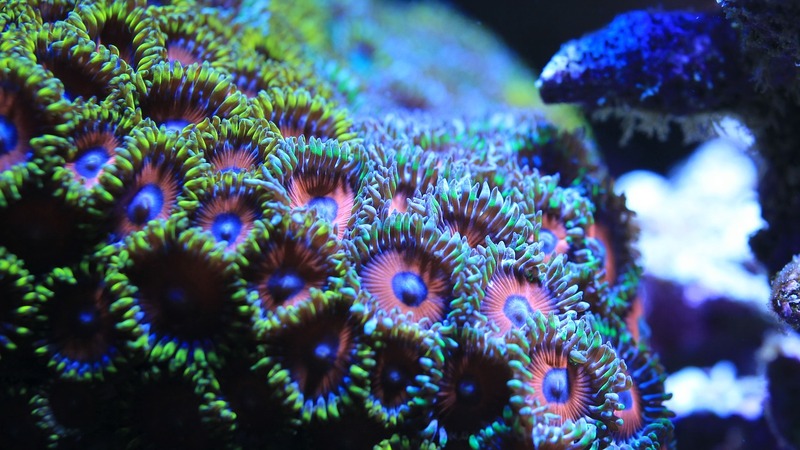 Be careful with your corals! * Note that while ‘toxin’ specifically refers to poisonous substances from plants and animals, this restriction doesn’t extend to the word “toxic”. The definition of that is “containing or being poisonous material” (regardless of whether it’s a naturally-occurring substance or not). So “non-toxic” labels are fine, if a little bit meaningless – no matter what the woo-pushing sites say, your hand cream really isn’t poisonous. Chemicals. The word sounds a little bit scary, doesn’t it? For some it probably conjures up memories of school, and that time little Joey heated something up to “see what would happen” and you all had to evacuate the building. Which was actually good fun – what’s not to love about an unplanned fire drill during lesson time? But for others the word has more worrying associations. What about all those lists of additives in foods, for starters? You know, the stuff that makes it all processed and bad for us. Don’t we need to get rid of all of that? And shouldn’t we be buying organic food, so we can avoid …. ….Read the rest of this article at WhatCulture Science. This is my first article for WhatCulture Science – please do click the link and read the rest! Like the Chronicle Flask’s Facebook page for regular updates, or follow @chronicleflask on Twitter. In need of a groovy new mug? Check out this page.